My name's Jan and this is my website all about Costa del Sol in Spain. Register now for free to talk about Auction houses in Costa del Sol and much more! 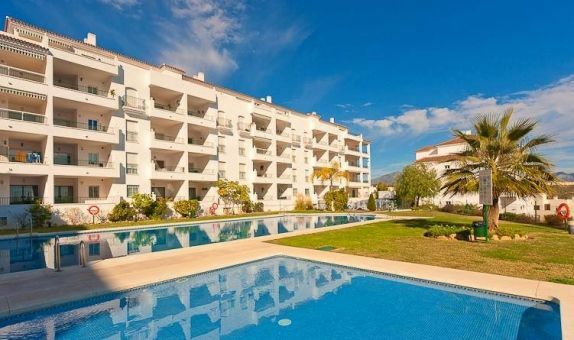 Our website is fairly new and we are in the process of adding information, but can help us by letting us know about Auction houses in Costa del Sol? We want to help our members find businesses and places to go.